Disney Story Rooms – Extra Flair for a Great Vacation! 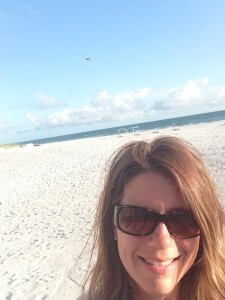 Today’s post comes from guest blogger and Disney Specialist Travel Agent Kim White, of Magical MousePlans Travel. She is first and foremost a WDW fan, and loves visiting with her family. I’m happy to bring her Disney expertise to the WDW Mousenger writing family. Disney provides that extra magic with story rooms specially decorated within certain resorts where you can feel a little extra pixie dust! 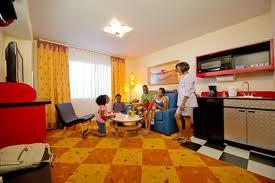 No matter what Walt Disney Resort you choose to stay at, you will be immersed in a particular theme. However there are some Walt Disney Resorts where you can pick a specific room design to make your stay even more magical. If you are staying at All-Star Sports, you will have footballs, baseballs, and athletic fields painted and scattered around your room. If you choose The Yacht & Beach Club, you will have blues, whites and nautical touches throughout your room. Staying at the Polynesian? 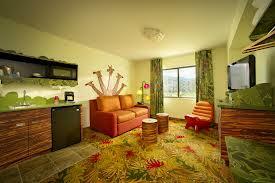 Your room will have Hawaiian, and other tropical designs. You get the picture. 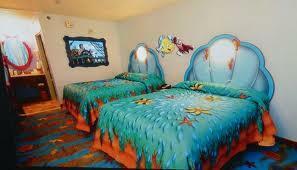 But now Disney has taken it a step further and added specialty themed rooms in a few of their resorts. 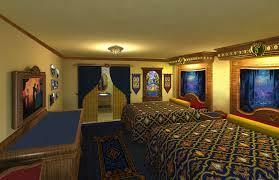 For example, The Port Orleans Riverside, now offers Royal Guest Rooms. These royal rooms will make you feel like you are staying in a castle. From Aladdin’s Flying Carpet rug to a twinkling fireworks headboard. Your prince or princess will really love these rooms. Although there are over 500 of these rooms available, they do sell out quickly. 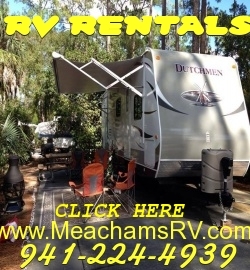 It’s a great way to add something special to your vacation. Another option is located at the Caribbean Beach Club. 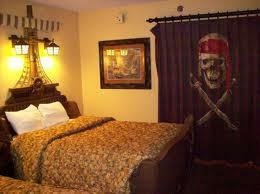 These Pirate themed rooms will make your little buccaneer smile when he/she enters. There are many special touches like the crate TV stands and special ship headboards. Again, these rooms also sell out quickly. They are a great option without adding to much extra to your vacation cost. The next biggest and long awaited addition to Walt Disney World is the opening of their newest resort, The Art of Animation. You can’t go wrong with whatever you choose for your next Disney vacation, but I’m sure The Art of Animation will be high on your list. It’s adjacent to Hollywood Studios and ESPN Wide World of Sports Complex. 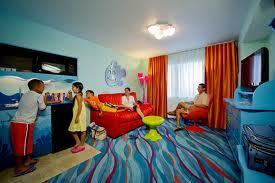 This Value Resort is so exciting to those with families of 5 or 6 because of the family suites. These suites sleep up to 6, have 2 bathrooms, 2 TV’s and a little kitchenette with a microwave, and a refrigerator. Having these amenities are huge for a family like mine with 3 kids and 1 who has food allergies. It’s nice to know we can keep his soy milk and snacks fresh to take into the parks. Let’s not forget about dining here. You won’t find a sit-down table service restaurant. You will find endless dishes at Landscape of Flavors. I have a feeling this menu may change a bit as the resort continues to grow, but you can choose from a ‘create your own’ burger, the Mongolian Grill, roasted chicken, shrimp, acorn squash and other unique choices. If you want some healthy options, try the buckwheat waffles and pasta, multigrain rice, low-fat smoothies, egg white frittatas and make-your-own yogurt parfaits. Of course these options are all good on the dining plan too. These big additions to Walt Disney World have brought a lot of new and returning visitors. Somehow with Walt’s vision this magical place is always changing but remains timeless. There is something for everyone. No matter who you are or how often you travel you are sure to find something different each time you visit. CONTACT ME TO BOOK YOUR NEXT MAGICAL VACATION! Mention you found me on WDW Mousenger and get a free gift!